Ander Herrera has a year left on his current contract, with the option of extending it for another 12 months. 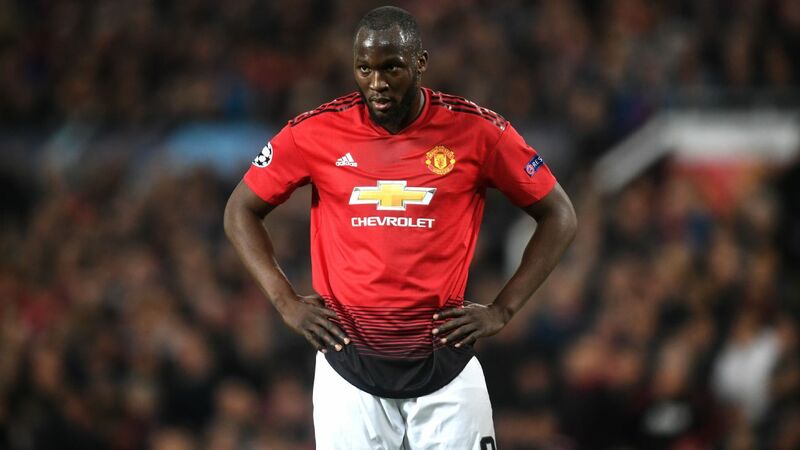 Yet after the season he has just enjoyed, Manchester United will be keen to get him tied down to a new deal as soon as possible. 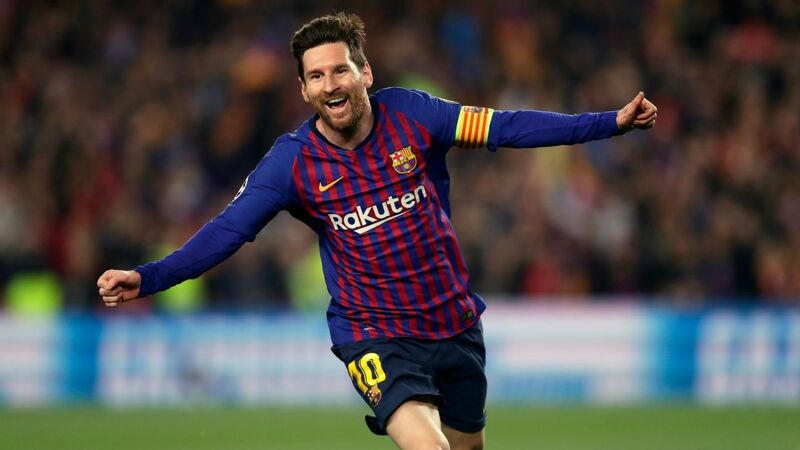 The Spanish midfielder has been linked with a return to his homeland, where he would be reunited with his former manager, Ernesto Valverde, at Barcelona. Reports in Spain have claimed that Herrera is his prime target. 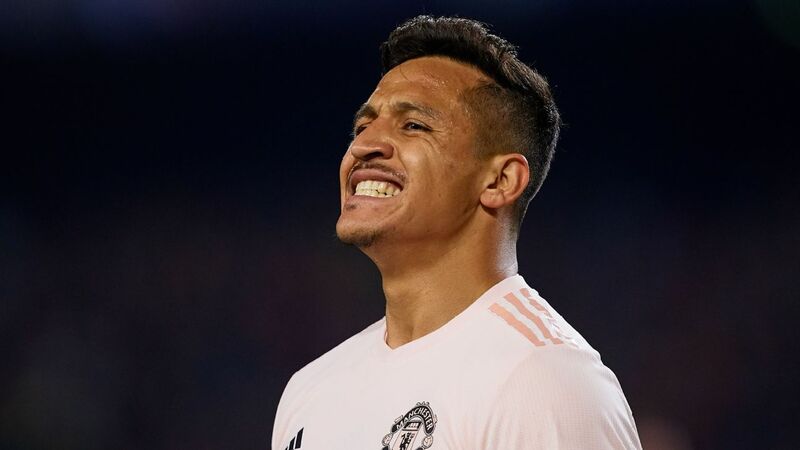 Having earned his first call-up to the national team just a few months ago, the appeal to move to the Spanish giants could be huge for Herrera, particularly to play for a manager he knows well. When United first put in a bid for Herrera during the summer of 2013, Valverde stressed his desire to keep the player at Athletic Bilbao. There was little the club could do to keep Herrera the following year, when United came in for him again, but Valverde will be hoping that Barcelona might have a bigger pull than Bilbao did back then. 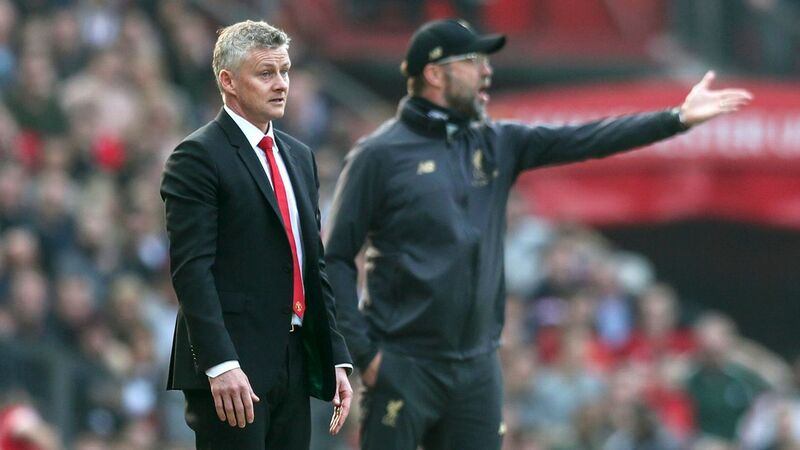 However, if United fans were to name the players they felt had to stay at the club next season, Herrera would be near the very top, and Jose Mourinho would likely agree with them. Thankfully, the feeling seems to be mutual. 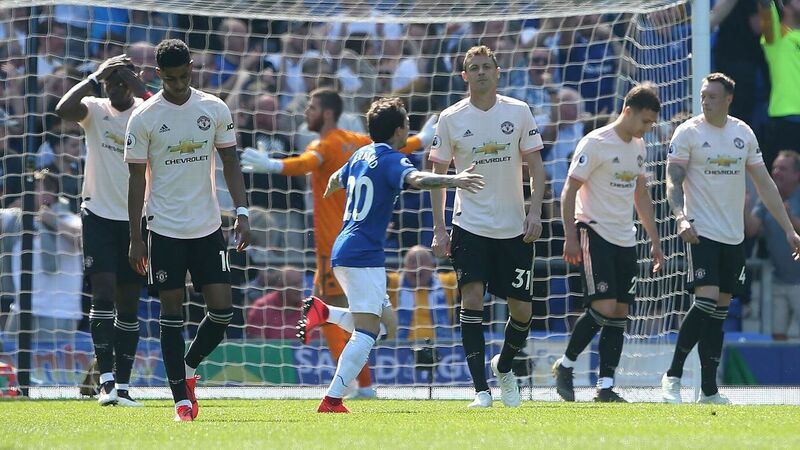 As much respect as Herrera might have for Valverde, he appears to love life at United playing for Mourinho. 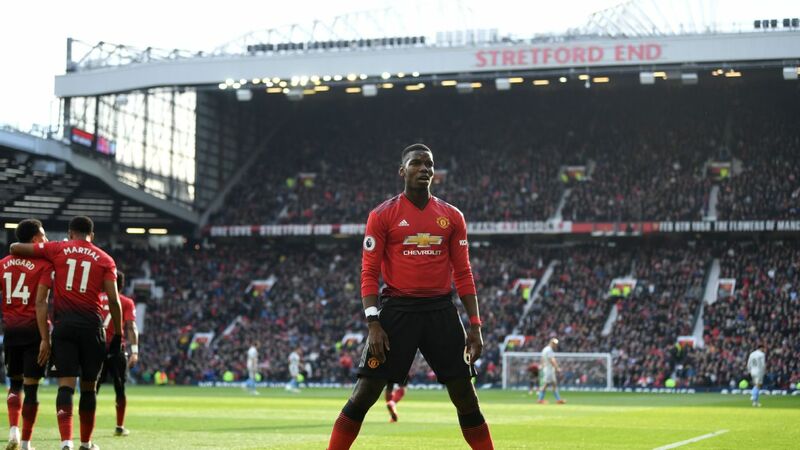 Reports suggest that the player is set to turn down any advances from Barcelona and continue helping Mourinho bring the glory days back to United. "I am very thankful to him," Herrera said last month. "He gave me, from the first day, a lot of confidence, and he told me I was going to be an important player for him." Ander Herrera has become a fan favourite at Manchester United due to his play and his appreciation of the club's history. Mourinho wasn't wrong, with Herrera being named the Sir Matt Busby player of the year after consistently performing well this season, particularly in the big games. 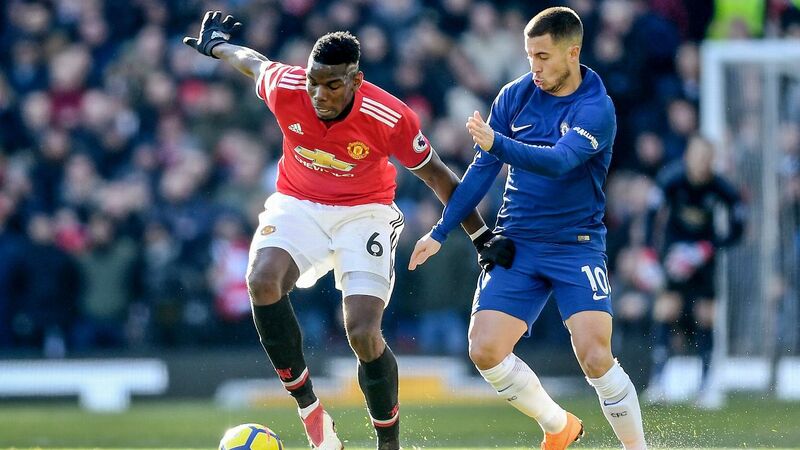 He was named man of the match in United's wins over Chelsea and Tottenham Hotspur, as well as the draws against rivals Liverpool and Arsenal. The fans adore him. He has been a popular figure since first signing, with him always giving 100 percent on the pitch and talking so well about the club. 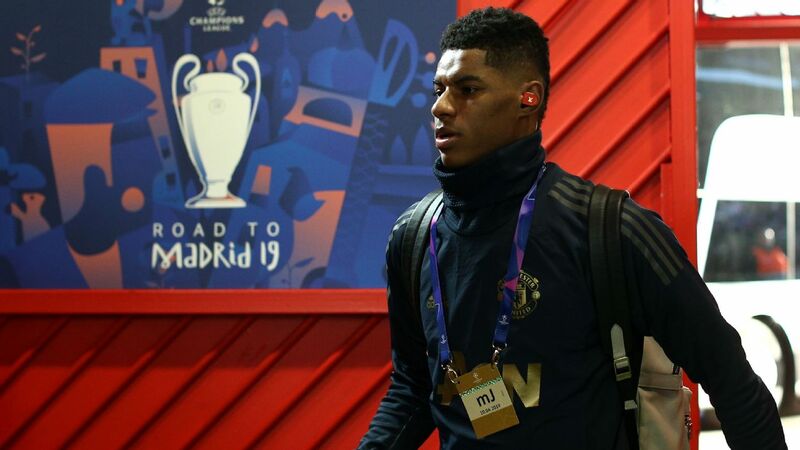 He has MUTV, revealing that he regularly watches programmes on United's legends such as Paul Scholes, and is desperate to emulate a career at the club like his idol. Sir Bobby Charlton is another hero of Herrera's, with the Spaniard meeting the United legend on his first day at Carrington, with the picture he has of them together one of his prized possessions. 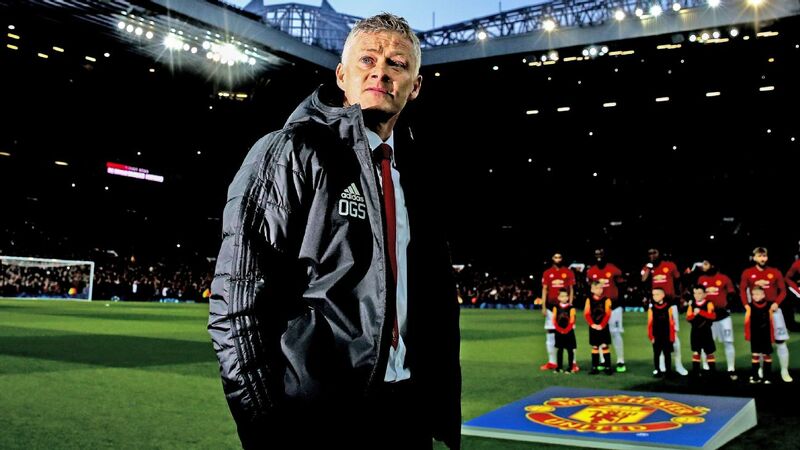 The love the fans feel for him has only grown as time has gone by, with Mourinho making Herrera a key figure in the team, unlike his predecessor, Louis van Gaal. Herrera has played in 50 games for United this season, compared to the average of 36 for the Dutchman. 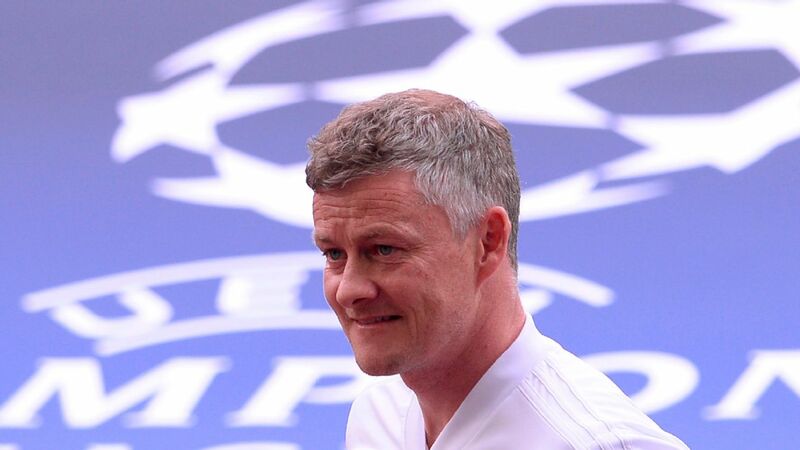 United have voiced their appreciation by singing his chant every week -- "Ole, ole, Ander Herrera, ole, ole, ole, ola. Drinks Estrella by the cask, he's not Spanish, he is Basque, ole, ole ole, ola." When doing a Q&A on social media, he was asked his favourite brand of beer and claimed it was Estrella because of his song. 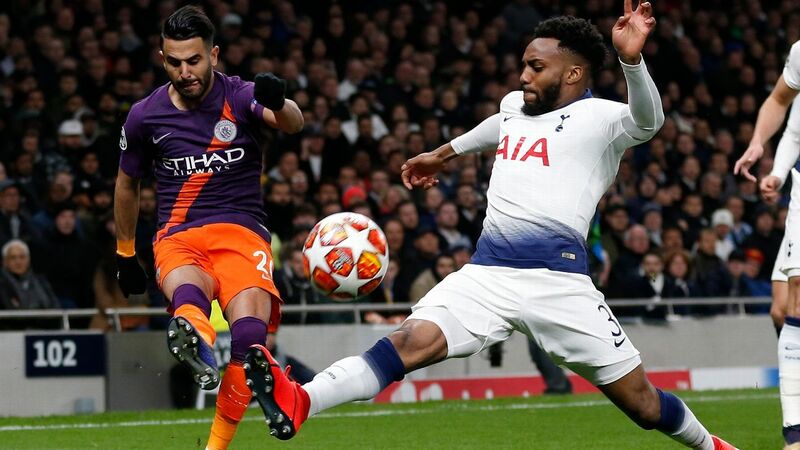 Something that football fans look for in a player, as cliché as it might be, is someone who gets the club -- someone who shows pride in wearing the shirt, who gives his all, who knows the club's history, is totally committed and shows love to the supporters. 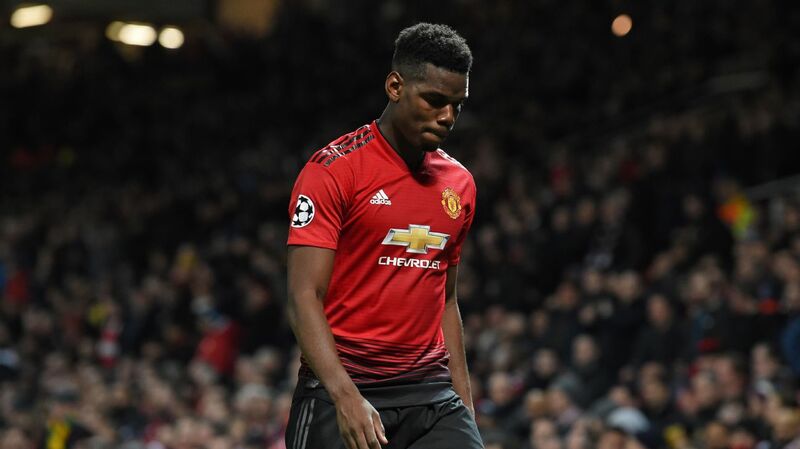 United fans have been spoiled the past few decades, having so many players in the first-team squad who have graduated from the academy and spent their lives dreaming of playing in the first team. Every title- and trophy-winning team, going back to Sir Alex Ferguson's FA Cup-winning side of 1990, has included players such as this. But when a player arrives who has no reason to feel connected to the club but still is anyway, the supporters fall in love. 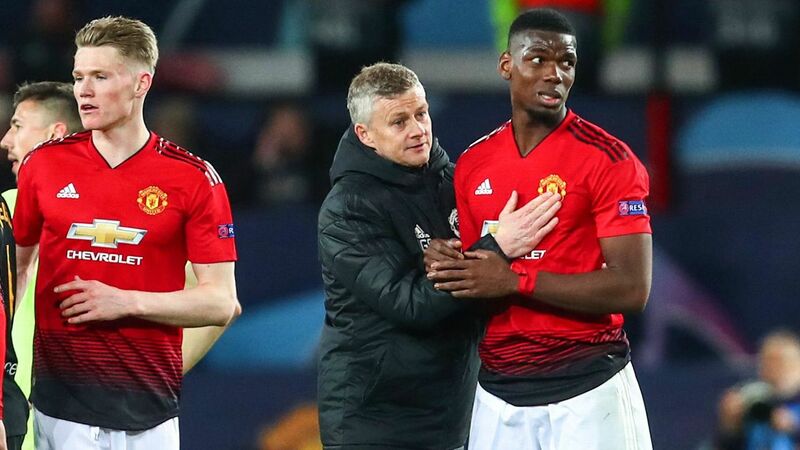 Eric Cantona, Ole Gunnar Solskjaer and Patrice Evra are among the players in this category, and Herrera is certainly someone who has now joined them. When United knocked City out of the EFL Cup on the way to that victorious day at Wembley against Southampton, Herrera spoke about the importance of winning on derby day. 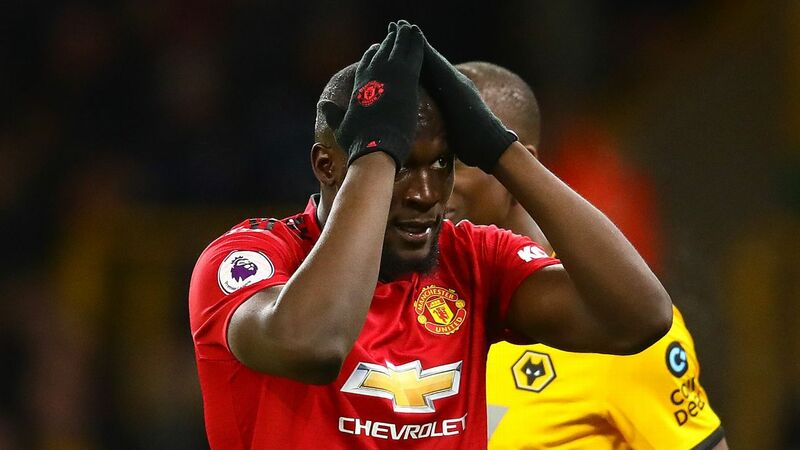 "When you are a Manchester United player and you know the history of this club, you have to respect the games that are for the fans," he said. "I feel it like them. 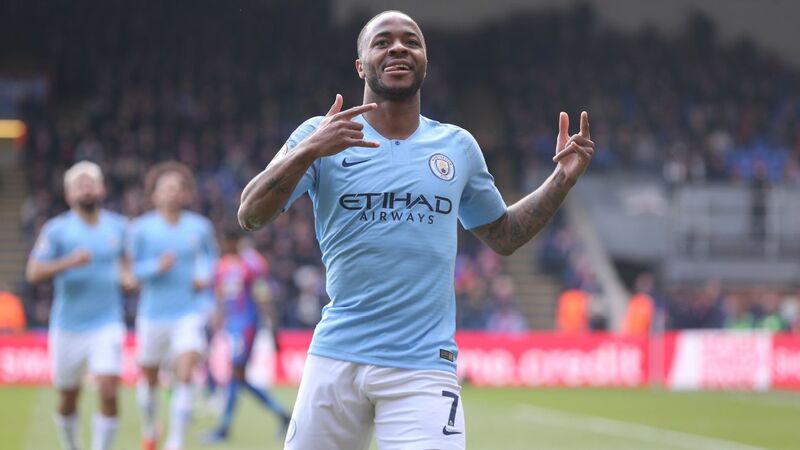 I know I am not English and I am not from Manchester, but I really love this club." 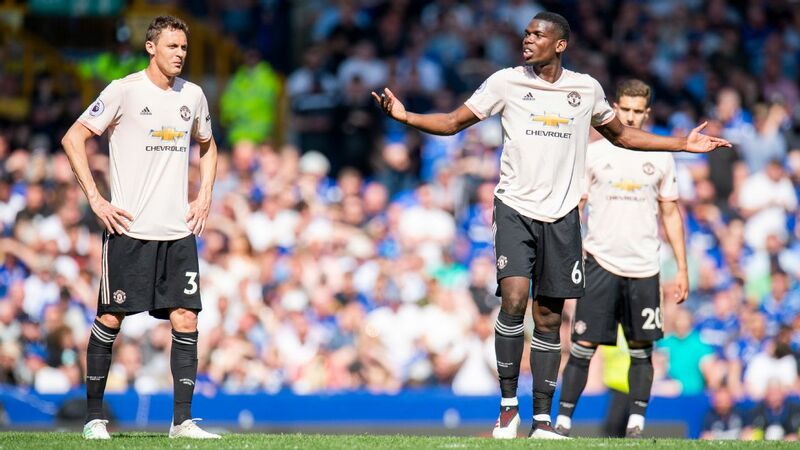 Although Herrera has modestly played down claims that he should inherit the captaincy from Wayne Rooney, supporters would love to see him lead out United every game. Herrera's wearing the armband is fairly irrelevant, though, as it would likely have little impact on how he plays. 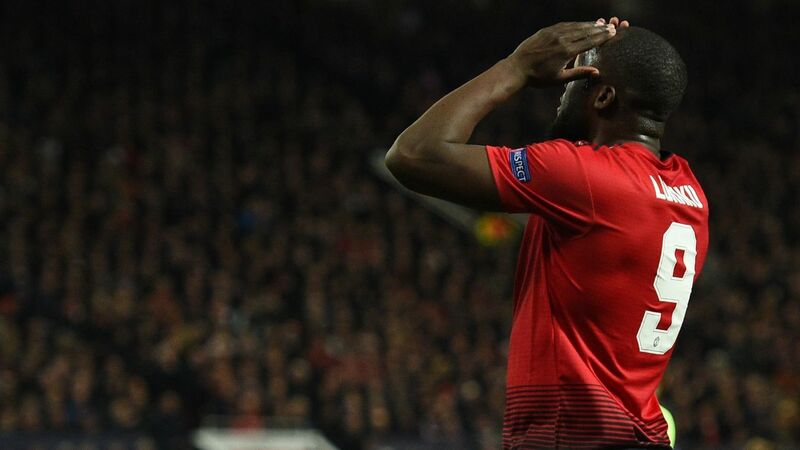 He is a leader for United, whether he bears the title of captain or not, and they would be wise to get him signed up to the club for as long as possible.